Hello! I’m currently writing this post while wearing my fetch scarf and adorable hat (ya’ll, it’s cold. Way colder than I like!) while my co-partner in Book Talk With R & T fabulousness fends off the cold and A COLD in her neck of the woods- it’s time to announce the new Book Talk selection. 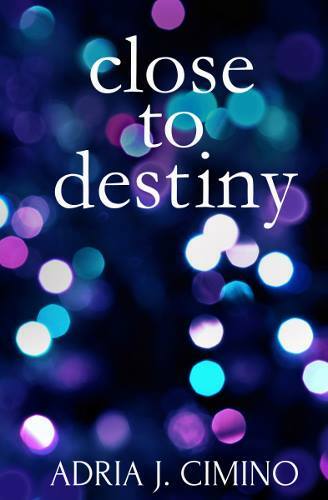 CLOSE TO DESTINY by Adria Ciminio! 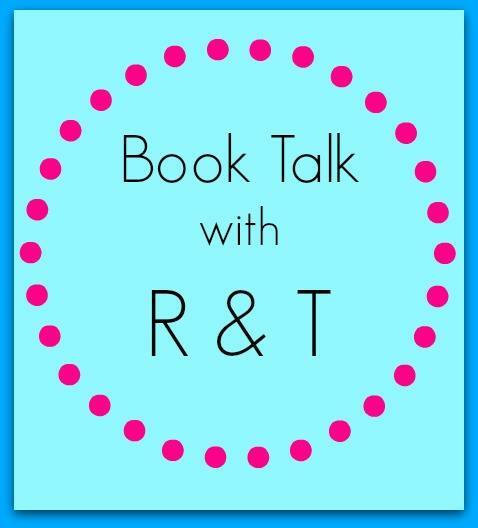 We’ll be a-tweeting and talking this book- and you need to mark your calendars for 3/2/15 for the beginning of Book Talk with R & T. We’ve got an interview with Adria and some other things planned for the week! Thank you, Tamara and Rhiannon! I look forward to spending the week with you and your readers. Until then, keep warm! Fun! I like the cover of the book, too.